Happy Spring New York City! Johnny’s missed you while spending the first months of 2019 in his second home New Orleans, Milan, and most recently, Los Angeles. As always, it was an honor to spin for the EJAF/ ELTON JOHN ACADEMY AWARDS VIEWING PARTY and see the LA expats. But there’s no place like home and his hometown dancefloor(s). 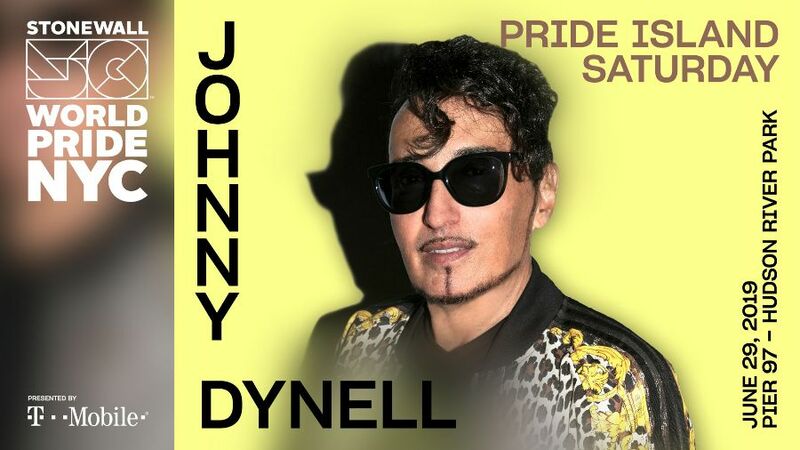 Here’s the first news of Johnny’s Spring season including his PRIDE ISLAND show with GRACE JONES on 6/29. As always Thanks for Dancing! NYC PRIDE is thrilled to announce its first phase of talent announcements with the legendary Saturday headliner GRACE JONES, along with TEYANA TAYLOR, PABLLO VITTAR, and more for PRIDE ISLAND 2019. Pride Island, the multi-day live musical event featuring dazzling performances, will take place from Saturday, June 29 to Sunday, June 30, 2019 at Pier 97 in New York City. GRACE JONES, an acclaimed singer, songwriter, and actress, began her successful career as a model in NYC and Paris. In 1977 she secured her first record deal which resulted in a string of dance-club hits, including “I Need A Man,” and her acclaimed reinvention of Edith Piaf’s classic, “La Vie En Rose.” TEYANA TAYLOR, one of the most versatile entertainers of her generation, is set to give face and New York ballroom realness during Saturday’s lineup. Also set to blaze the stage is Brazil’s most famous drag queen, PABLLO VITTAR. Rounding out Saturday night, is Afro-Latina pop sensation, AMARA LA NEGRA, along with popular NYC DJ JOHNNY DYNELL, who will bring his infectious and inclusive style to the stage. 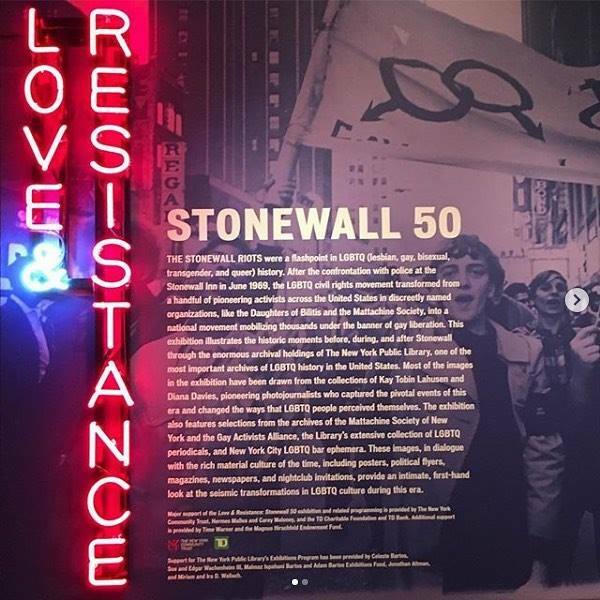 And speaking of STONEWALL 50 (as we will be so many times this year), Johnny began his NYC season on Valentine’s Night spinning live at the NY PUBLIC LIBRARY for the opening of their important show LOVE + RESISTANCE: STONEWALL 50. 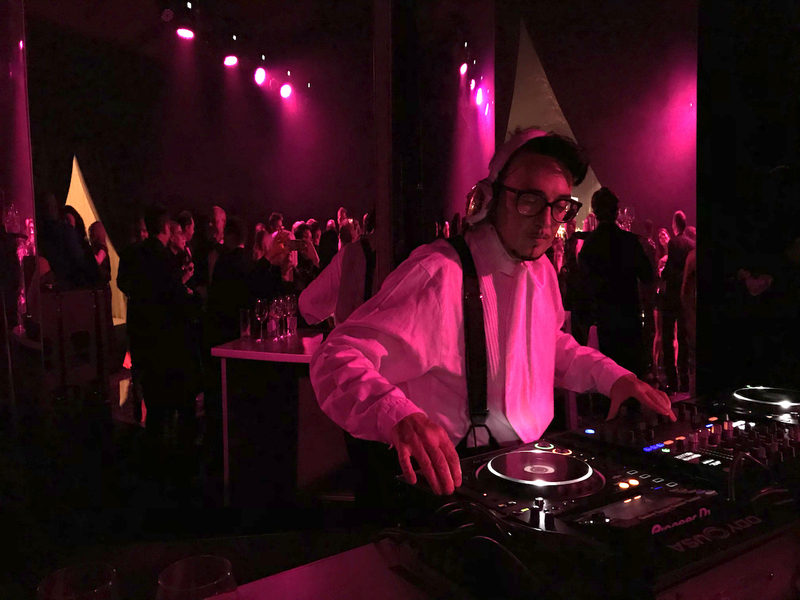 He also created a Spotify list to accompany the exhibit, which is up till 7/14.